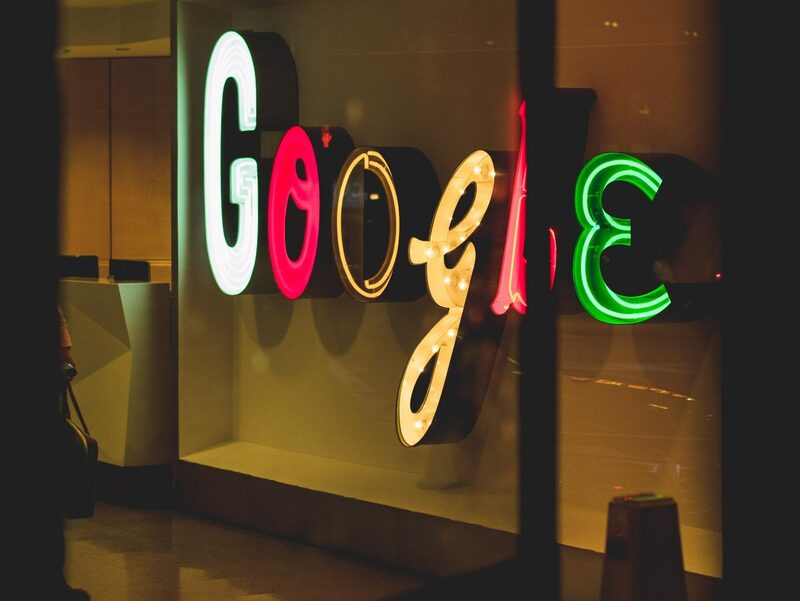 As part of Google’s mission to provide better content to its users, they created a ction of the search results page where companies can post current information about themselves. When customers do a Google search for your business, on the right hand side of your screen they’ll find the “Knowledge Panel” with all of your company details such as a link to your location on Google Maps and hours of operation. 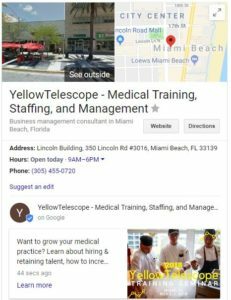 Google Posts appear here, just underneath your contact information and give you the space to market your business, for free (at least for now). Google Posts’ location and design make them great for listing “real time” items such as current specials or upcoming events. Additionally, the ad-like Posts are also great for linking back to your webpage and driving traffic to your site. Posts take a page out of Snapchat’s book & disappear after just 7 days, so you won’t have to worry about the ad for your Valentine’s Day special staying up too long or a backlog of Posts gunking up your Google Local listing. Utilizing Google Posts not only helps you promote specials, events, and drive site traffic, newsletter and social media sign-ups, it also has the potential to help with your rankings as well. Although we don’t yet know how Posts affect your Google rankings, we do know Google likes it when you use their platforms. Plus, it can’t hurt to have additional links to your site and social feeds. First and foremost, you must have a Google My Business listing (which you should have already). You can have up to 10 Posts up at any one time, but those with over one simultaneous post will see them displayed as a “carousel” and potential customers will have to scroll to see the full array of Posts beyond the first 2.5. They are listed chronologically. Each Post can include a call to action link, a short description and a 600x450px image (animated gifs and video are not supported at this time). The downside is that although Google created Posts, Google Analytics doesn’t yet track results effectively, which means you will have limited analytics unless you create custom links to track your Posts campaign. To get started, just log onto your Google My Business page and start setting up your Google Posts. Once you realize developing your own creative and mastering a cross between html and social media isn’t exactly up your alley, contact SEOversite at guardian@seoversite.com and we will help you with Posts and find other cutting edge digital marketing for your business.